Although it sounds a bit strange or perhaps unusual, India has gradually been becoming a power in terms of producing high-quality whisky. 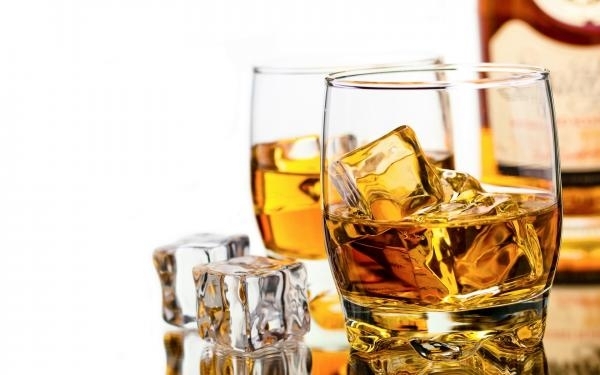 In the last year, more than 1,500 million litres of whisky was consumed in the country. Yes, we can say that this figure is that high due to the large population, but still is a statistic that should be respected and taken seriously. The country has many advantages over the strongest competitors, which we can reduce to Scotland and the United States. One of these advantages is that labour is very cheap in comparison to the two aforementioned countries. Another, and very importantly, is that India, alone, is one of the world’s biggest producers of high-quality barley, not to mention the climate that has settled in the region, ideal for the annual ageing of a good whisky. 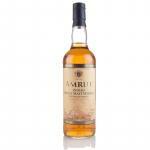 The two most relevant producers of whisky of India, Amrut Whisky and John Paul, have recently reached US soil and plan to add at least a dozen of Indian whiskies to the market. John Paul is located in Goa, where the tropical climate governs and remains the same throughout the year, which is perfect to give a faster whisky maturation, helping distillers to have more uniform levels. “There is no need to rotate barrels unlike Americans,” explains Michael D’Souza, Master Distiller at John Paul.